Diversity, Joy, LGBT, Rainbow, Flowers, Gender Equality Background. Colorful Variety Of Roses Of All Colors Of The Rainbow As A Floral Background Or Texture. Lizenzfreie Fotos, Bilder Und Stock Fotografie. Image 100040925. 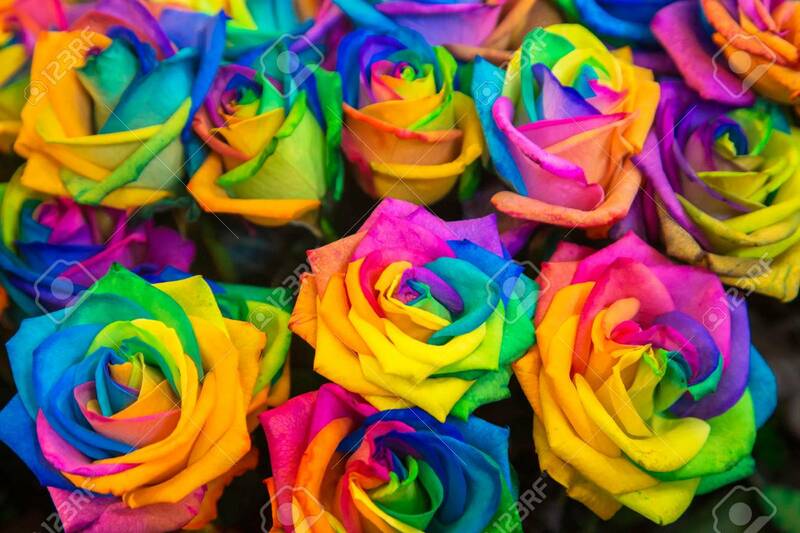 Standard-Bild - Diversity, joy, LGBT, rainbow, flowers, gender equality background. Colorful variety of roses of all colors of the rainbow as a floral background or texture. Diversity, joy, LGBT, rainbow, flowers, gender equality background. Colorful variety of roses of all colors of the rainbow as a floral background or texture.